The most of the time you’ll find me in Rotterdam, but don’t forget about the smaller cities! You can read in one of my previous blogs that I had an amazing high-tea at Hightealicious. This time I was invited for Coffeelicious. Coffeelicious is such a lovely company. The amazing locations and the interior are so good that the coffee and cake are even better! The atmosphere is stunning! They are located in 3 cities in The Netherlands but they have 4 shops. One shop in Breda, one in Rotterdam and two in Dordrecht. I’ve visited the one in Dordrecht. But as you know they have 2 shops there and the most beautiful one is the one which is located in the museum (Museum Huis van Gijn). Forget about Amsterdam or Rotterdam, if you want to do sightseeing, go to the historical city ‘Dordrecht’. 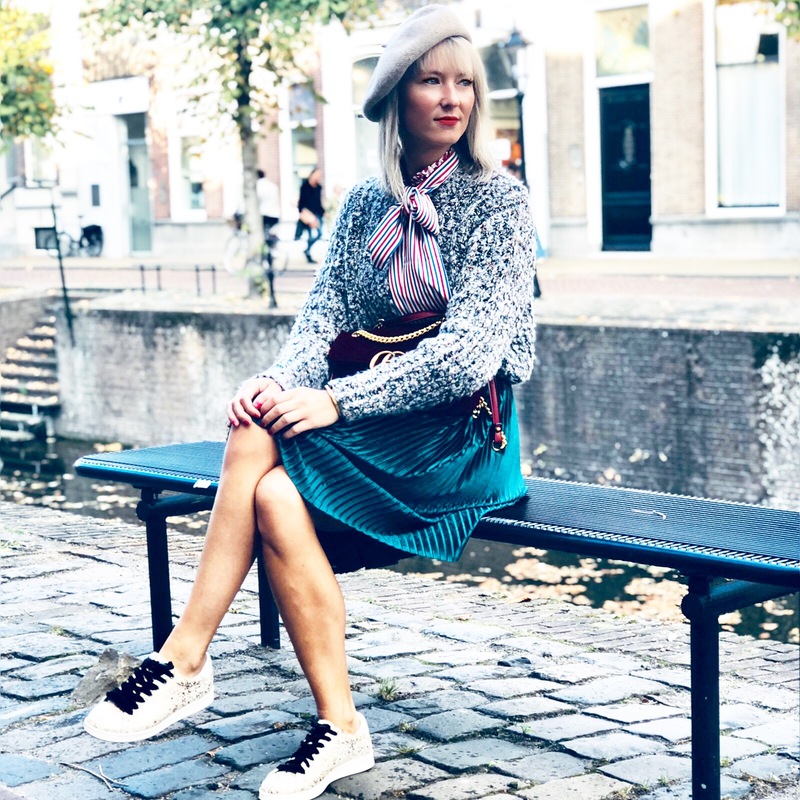 Of course you will be at the city center where all the shops are but this time you have to visit the area ‘Nieuwe Haven’ You can easily walk to this area from the main city center. This coffeelicious is truly amazing because it’s located at the Museum ‘Huis van Gijn’ if you are interested in history you need to visit this place! Start first with a lovely cup of coffee and a delicious sandwich! If it’s nice weather (and yes guys, summer is here!!!) you enjoy your coffee and sandwich or something else of course outside in the beautiful garden! They serve delicious cakes and coffees. Have a look at the menu below and remember, all cakes are homemade! You can buy cakes by the piece in one of their Coffeelicious shops for at home. You can also order cakes for at home in advance by calling to your local Coffeelicious shop. They love ‘simple food, done well’. So do I! They buy their ingredients locally and choose only the very best to make sure they have a delicious menu all through the year. And yes guys, the food is delicious! They make everything ‘a la minute’ which means you will have to wait up to 25 minutes for your lunch when they are very busy but it will absolutely be worth the wait. Some things are just too good to rush. Don’t forget… there is another Coffeelicious as well in Dordrecht which is located in the city center of Dordrecht. This is just a small shop without that beautiful garden which I explained before. THE HOUSE AT THE NIEWE HAVEN 29 WAS BUILT IN 1729 ON BEHALF OF JOHAN VAN NURENBERG, A RICH REGENT. SIMON VAN GIJN, BUSINESSMAN, LAWYER AND COLLECTOR LIVED HERE FROM 1864 UNTIL HIS DEATH IN 1922. AFTER HIS ASSIGNMENT, HE GAVE THE HOUSE AND MOST OF HIS COLLECTIONS TO THE COLLECTIONS OF THE OLD-DORDRECHT ASSOCIATION AND PUBLISHED THE MUSEUM AS A MUSEUM TO TARGET. THE CONDITION WAS THAT THE INTERIOR WOULD REMAIN IN TACT AS MUCH AS POSSIBLE. IN 1925 THE HOUSE WAS OPENED TO THE PUBLIC. IN ADDITION TO INTERIORS FROM THE 17TH, 18TH AND 19TH CENTURY, THE MUSEUM HAS A COLLECTION OF ARTS AND CRAFTS, A TOY COLLECTION AND A LARGE COLLECTION OF HISTORY PRINTS, THE ATLAS VAN GIJN.